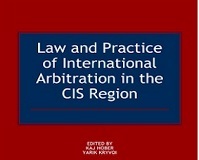 Ilyashev & Partners Law Firm was appointed as Ukrainian legal advisor on regulatory issues concerning introduction by the International Air Transport Association (IATA), the global trade association for airlines headquartered in Canada, of a new payment system EasyPay between its member airlines and travel agents. IATA EasyPay is a new payment method that will be globally available to all IATA-accredited travel agents for the issuance of tickets. 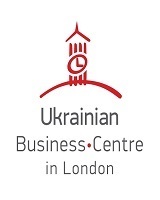 Firm’s legal services on the project include legal advice concerning Ukrainian law and practice in respect of financial services and payments, general corporate advice, preparation of Regulation of IATA Representative Office in Ukraine, State registration of the Representative Office. 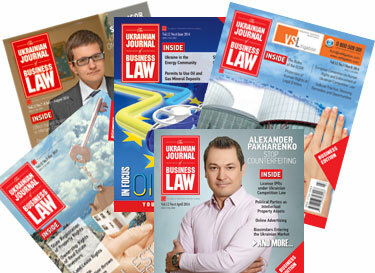 Subscribe to The Ukrainian Journal of Business Law right now and enjoy the most relevant issues on doing business in Ukraine on your device or in print. All this for just USD 9.99 a month. Copyright © 2003-2017 by Yuridicheskaya Practika Publishing. All rights reserved.